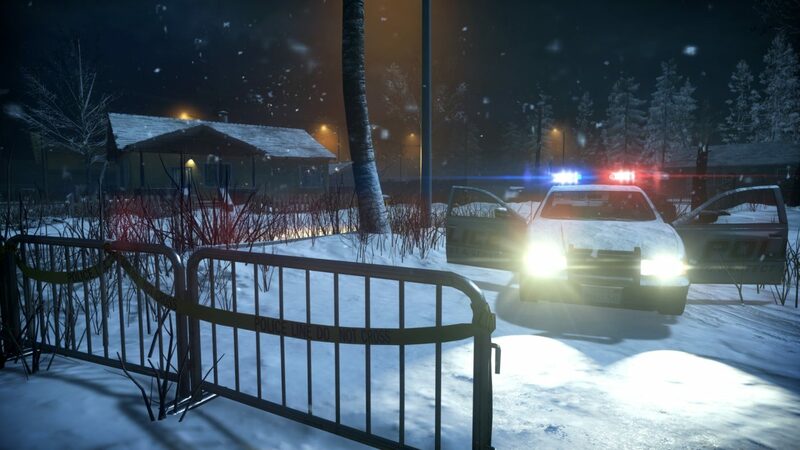 Tomorrow, September 3, Visceral Games developers will come together with audiences to live stream brand new gameplay from Battlefield Hardline‘s upcoming multiplayer DLC, Robbery. 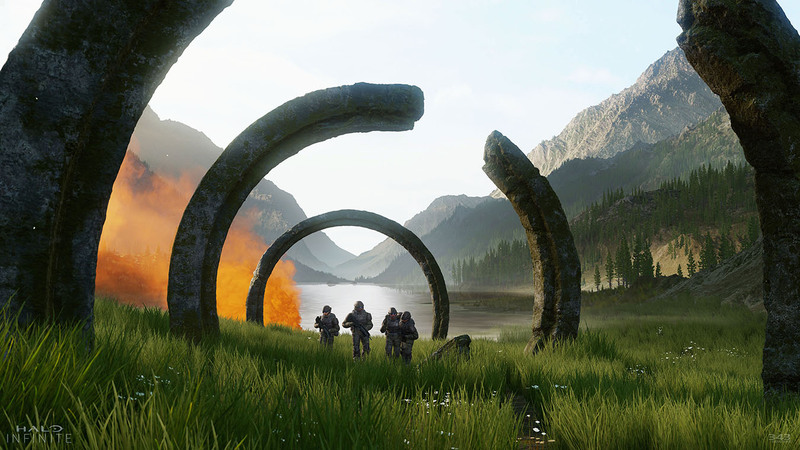 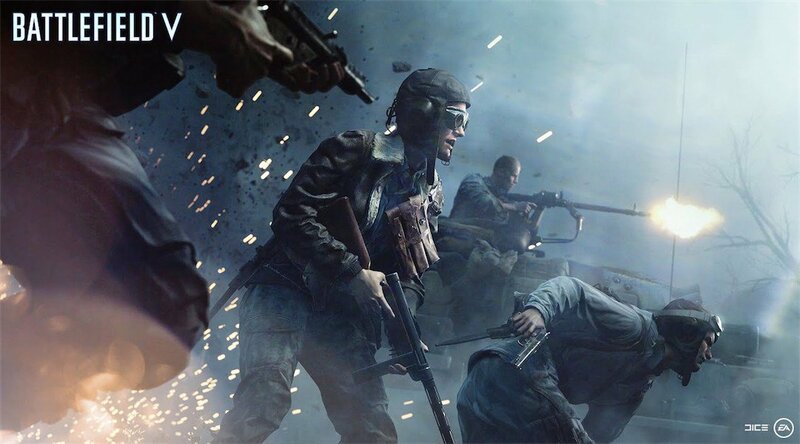 You can catch it by tuning in to Twitch.tv/Battlefield at 3PM PT / 6PM ET / 10PM UTC, where the studio will show off Robbery’s four new maps, new weapons, and the new Squad Heist game mode, among other things. 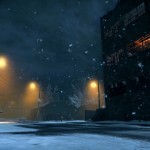 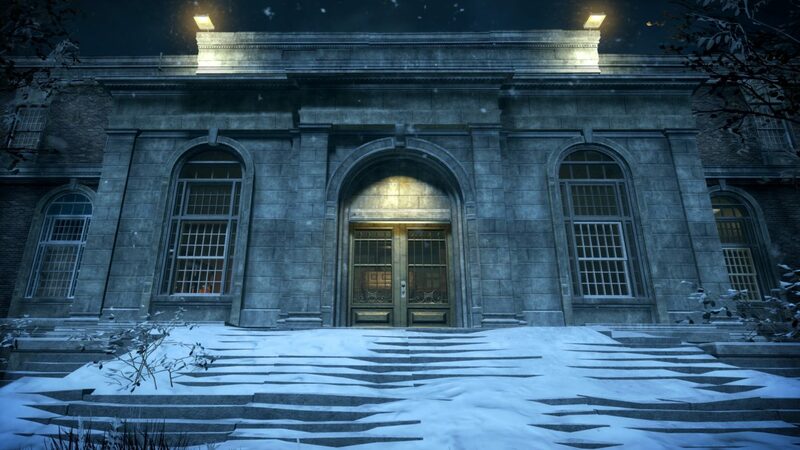 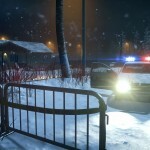 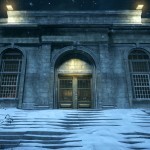 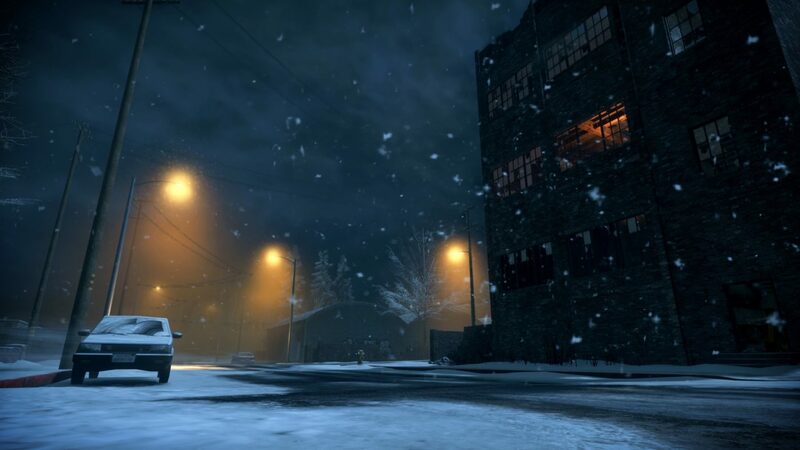 In the meantime, check out this first look at a just-revealed map called Precinct 7, Battlefield Hardline’s first snow map. 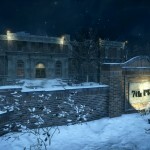 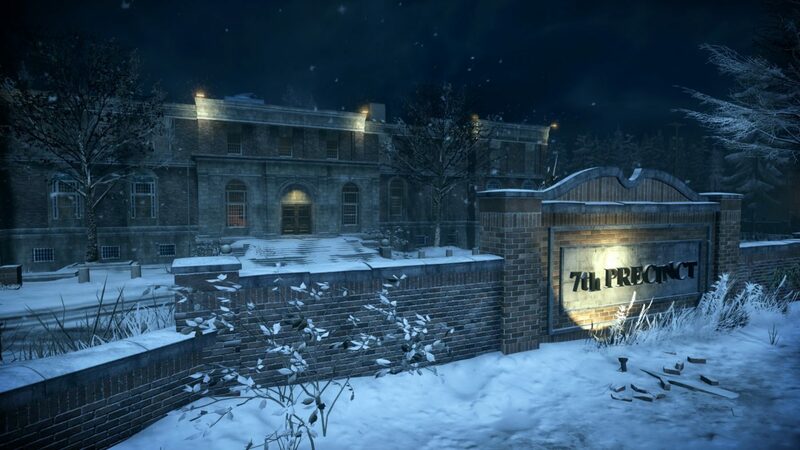 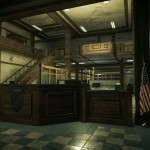 According to Visceral, Precinct 7 is “the largest map in the Robbery expansion pack,” set in the Detroit suburbs. 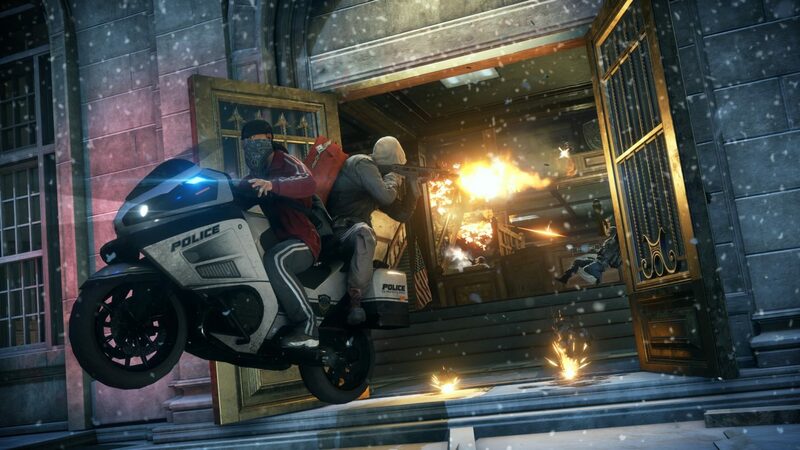 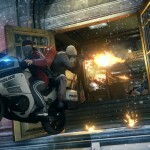 The map pairs nicely with the Hotwire game mode, but the the studio says the police station was specifically designed to bring out the best in Robbery’s new game mode, Squad Heist. 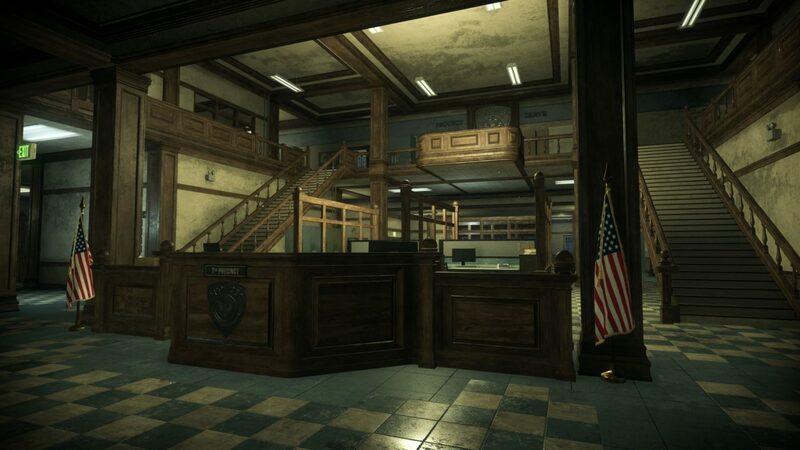 Battlefield Hardline Robbery DLC launches in September, first for Battlefield Hardline Premium members.